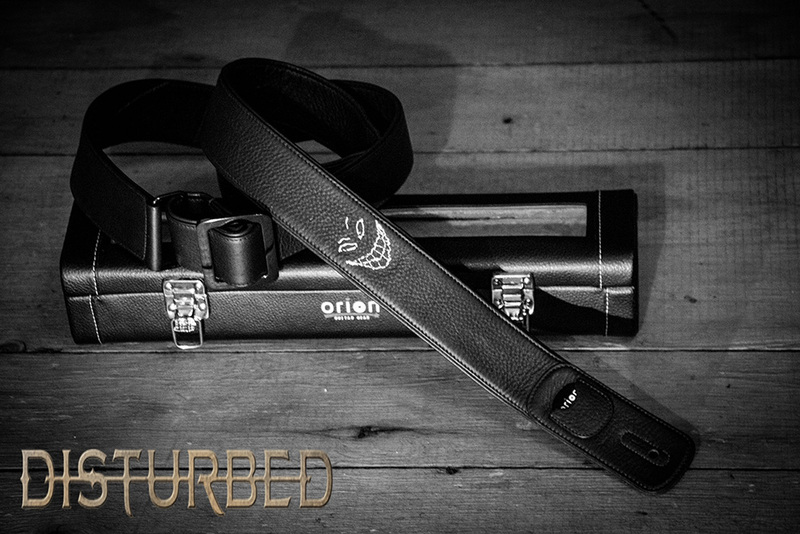 Dan Donegan of Disturbed recently worked with us to upgrade his guitar straps with our Darkness straps, custom made for him featuring “The Guy” logo. We also decided to make a few extras to offer our fans. ONLY 25 EXTREMELY LIMITED EDITION straps (numbered 1-25) are available immediately, so come on and get down with the sickness and pick one up before they’re gone! !